Impactful and confident. 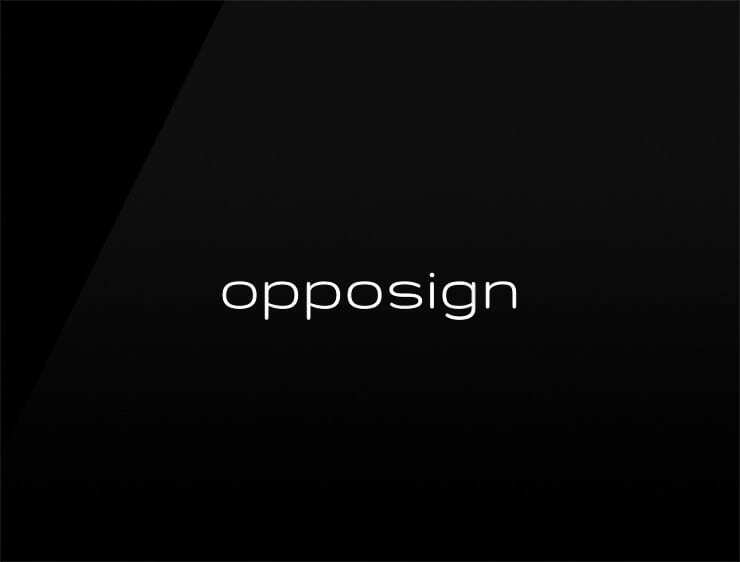 This modern business name ‘Opposign’ evokes ‘opportunity’. Can also refer to ‘opposite’ and ‘sign’ promising on building a strong and dynamic partnership. Possible fits: Consultancy. A legal service. Coworking space. Collaboration software. Marketing agency. App.